The Currahee Saddle Club will be open, free of charge, to anyone that needs to evacuate their horses due to the hurricane. We have water, electricity, and bathrooms. There is plenty of room for trailers. 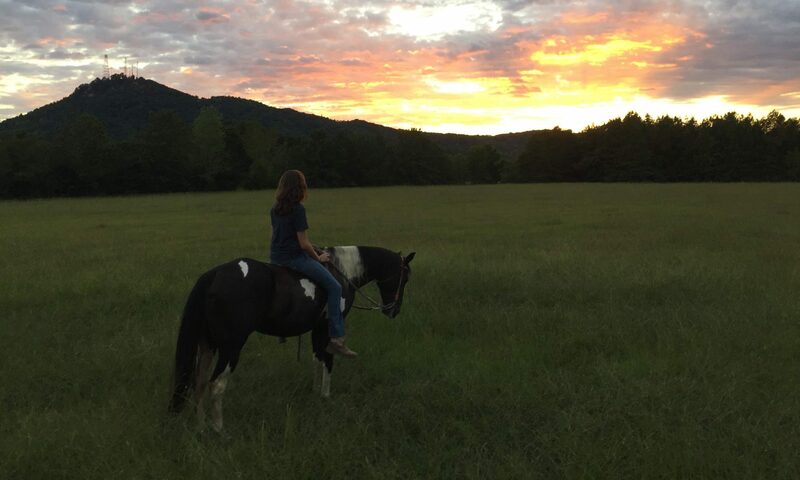 For the horses we offer 14 acres of grass pasture (unfenced) or a fenced arena. Please let us know if there is anything we can do to help. You can contact us through this website or call our club President, Clifford, at 706-244-9002. Need practice time for those upcoming shows or just want to expose your new or young horse to activity? Well then these events are just for you! On June 5th, June 19th, July 10th, July 17th, August 14th, and August 28th (Tuesdays) we will open the arena at 6pm for Exhibitions followed by a Jackpot. Exhibitions will begin at 5pm followed immediately by the Running Events. 70% Payback. Our next show will have something for everyone! Pleasure, Fun, and Running events are listed below. Three age categories: PeeWee, Youth, and Open. Low entry fees. Come join the fun! Pleasure classes will begin at 10AM followed immediately by the Fun classes. Running events will not begin before 1PM. Ribbons awarded for Pleasure and Fun classes (1st-6th). Payback of 70% awarded to Running events. This is our winter series. Mike Jones Ford Lincoln and Toccoa Chevrolet have generously agreed to sponsor this series! Events will be Cloverleaf Barrels and Poles. Added money to be announced day of show. Cloverleaf points are separate from Pole points. For Cloverleaf ONLY: Buckles will be given for 1st place in each division. 2nd and 3rd place awards in each division TBD. For Poles ONLY: Awards to be determined. MUST RIDE IN 2 OF 3 SHOWS TO BE ELIGIBLE FOR AWARDS.